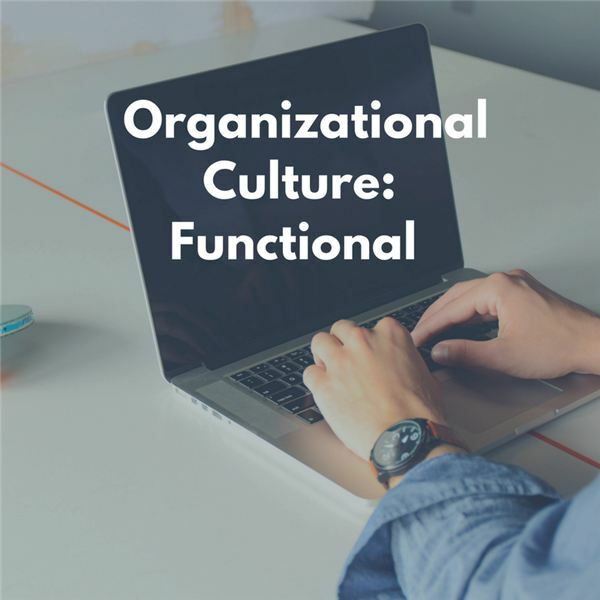 To examine how organizational culture is influenced by functional orientation, here are five functional areas and how they can be emphasized in an organization and become a key element of organizational culture. An automobile dealership is an example of an organization that is built in large part around sales and the counterpart service. Every element of the culture of such an organization is built around the idea of bringing in new customers to sell cars. Many software companies, especially those that provide a service and not so much a product, are built around recruiting, training, and maintaining a technical edge. These companies value knowledge and know-how; expertise. Selling, managing operations and financial functions tend to be subservient to this idea, as it is the mainstay or the organization’s culture and means of staying in business and growing. I mentioned the automobile dealership above that, in addition to sales, is built around service to vehicles after purchase. Other organizations whose culture is based largely on customer service/support include many internet businesses and catalog-based businesses, such as Land’s End and LL Bean. The organizational culture and a large proportion of the jobs are based on customer service. While all companies are driven by the bottom line, some are driven more by input from the financial function with lesser input from other functions. For example, one hotel chain is reputed to be driven almost entirely by decisions coming from the financial function. In other words, financial concerns outweigh concerns from other functions. This is a key cultural consideration when working with or within this organization. Companies in the shipping business, such as UPS and FedEx, are extremely operations centric. These companies leverage their operational capabilities as a matter of enterprise strategy. Hence, their cultures are all about supporting that strategically valuable operational capability. Can you find examples of where ‘function’ in important to the culture of your organization? This series of four articles looks at different facets of organizational culture. These aspects include personality, function, popular values and enduring values.